A few weeks ago I posted a list of common reasons why eggs sometimes don’t hatch. I reviewed things like humidity, weak eggs and infection. Here are four more things to consider. 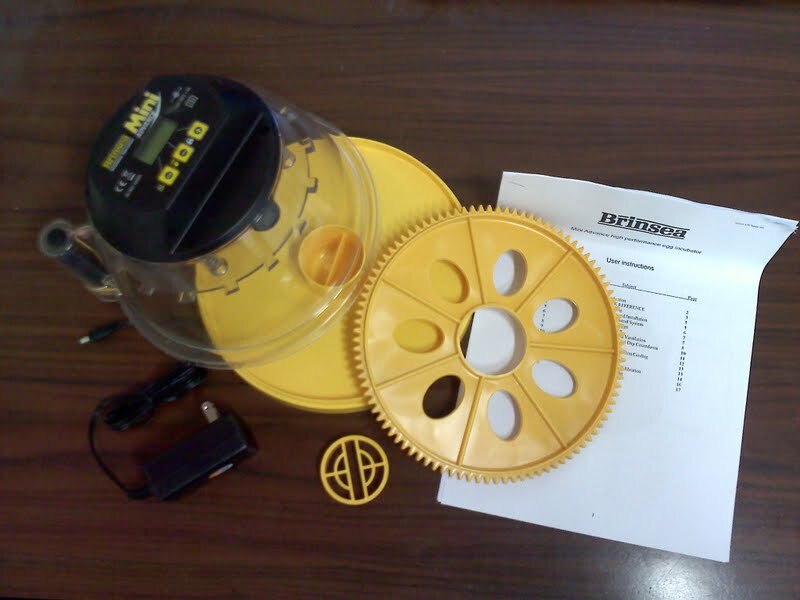 The Little Giant and HovaBator automatic egg turners work the same way, that is they both use an extremely slow turning motor (1/240 RPM to be exact)to gently rock the eggs back and forth. That means that for you to see the motor make any movement you would have to stare at it for about twenty minutes. Many customers do not realize that this is the case and assume that their turner is broken because it is hard to see any movement. We all know it can be very frustrating when you invest time and money to incubate a batch of eggs and then get a very poor hatch rate. And so often you are left wondering what in the world went wrong. We have made it a habit of investigating each of our hatches to determine, to the best of our ability, what went wrong and what went right. We wait until at least a couple of days beyond the due date to ensure any late developers still have a chance to hatch. Then we break open each of the unhatched eggs to see what we can learn. I would like to describe the common issues we find and also those that others in this field of study have found. Please note that this list is not in any particular order. We are proud to announce that the long awaited IncuView™ all-in-one egg incubator is finally available for purchase. 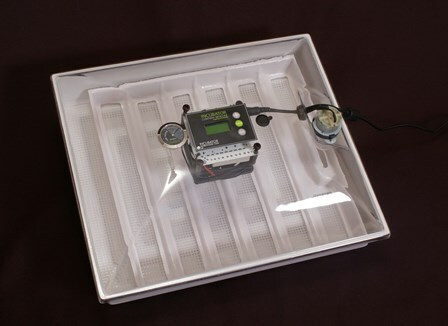 In an effort to provide an incubator that comes with the technology of more expensive incubators and everything you need to successfully hatch eggs we have created the IncuView™ all in one incubator. Many of our customers ask us why it is important to stabilize their incubators for 24 hours before placing eggs in them. 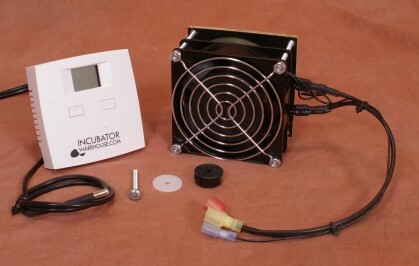 The main reason is to make sure that the incubator is functioning correctly. Even though the majority of the incubators we sell never have any issues; there is the occasional unit that doesn’t function correctly. Occasionally customers do not follow this step and have eggs in the incubator when they realize the incubator is malfunctioning and they lose a batch of eggs. 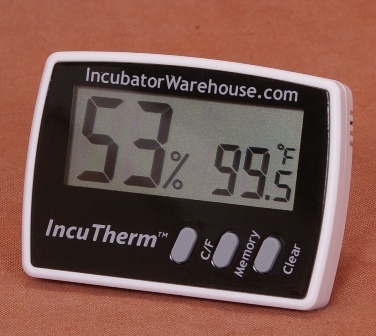 Having an accurate thermometer is a key component to successful incubation. One of the challenges with thermometers is that it is difficult and most of the time expensive to find an extremely accurate thermometer. This is why when you are considering which thermometer to use or purchase it is important to pay attention to the stated accuracy range. Years ago when we first started getting in to egg incubation, we were told that hatching quail eggs was one of the most difficult types of birds to hatch. So when we started getting really good results with quail, we were feeling pretty good about our hatching abilities. But I have learned that there is another type of poultry that can also be tricky to incubate: Ducks! As you consider duck egg incubation, there are a few key differences than other non-water fowl. And these items make a big difference!